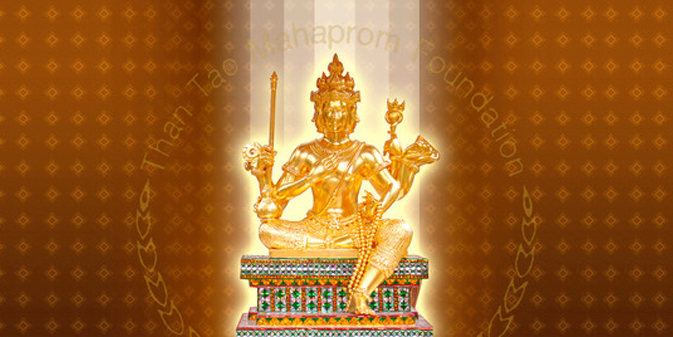 ﻿ ﻿ ﻿ ﻿ ﻿ ﻿ ﻿ ﻿ ﻿ The main objective of Than Tao Mahaprom Foundation Erawan Hotel. It is a donation for medical and philanthropic purposes. Medical Equipments Donation Ceremony for 35 Hospitals. Medical Equipments Donation Ceremony for 42 Hospitals.